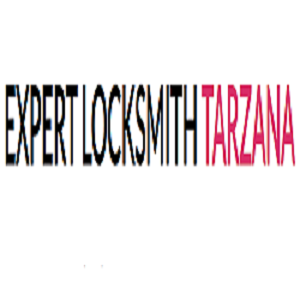 Expert Locksmith Tarzana is a locksmith company providing locksmith services to the people of Tarzana. We have open availability at all times its technicians on call at all times. Whether its an automotive, residential, or commercial service that the customer is in need of.